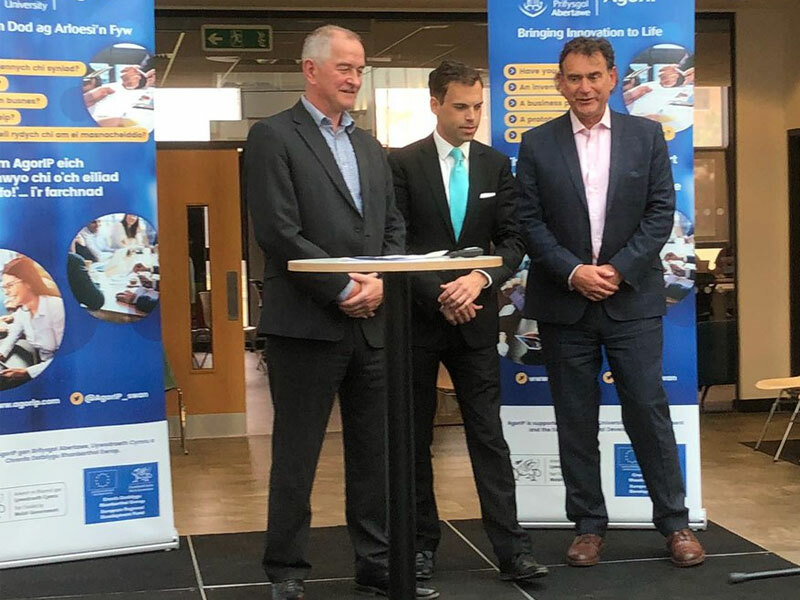 A £13.5m Welsh Government, EU and Swansea University backed project to drive new, innovative developments in health and wellbeing has been celebrating success with a formal launch event at Swansea University. Led by Swansea University, the Agor IP project brings together NHS academics, clinicians and businesses to pioneer research into cutting-edge technologies to develop new products, processes and services. The project was initially launched in 2016 and is set to run until 2020. Early success stories include an an app developed to help prevent eating disorders, and a simple blood test that could make it easier for GPs to diagnose bowel cancer. Both have been developed in a partnership between Aneurin Bevan Health Board and scientists at Swansea University, and this week’s launch event was a great opportunity to showcase some of the ground breaking projects already underway.